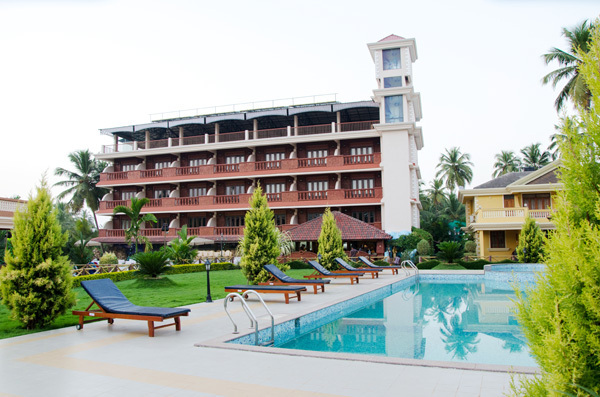 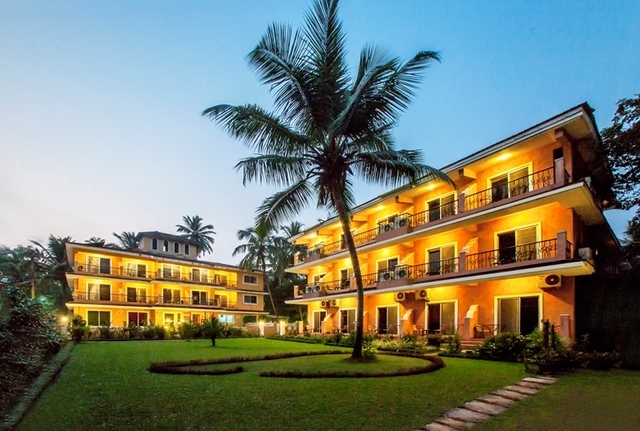 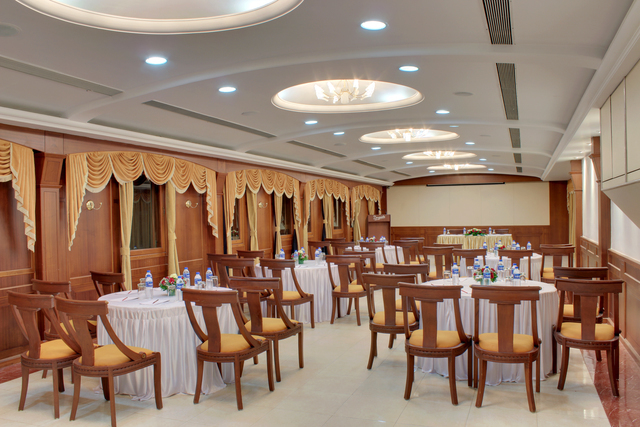 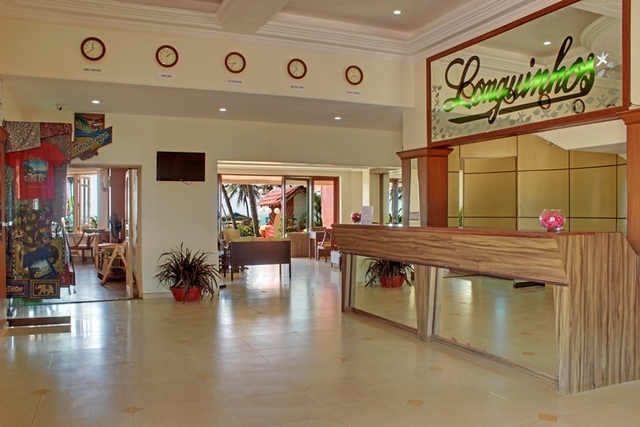 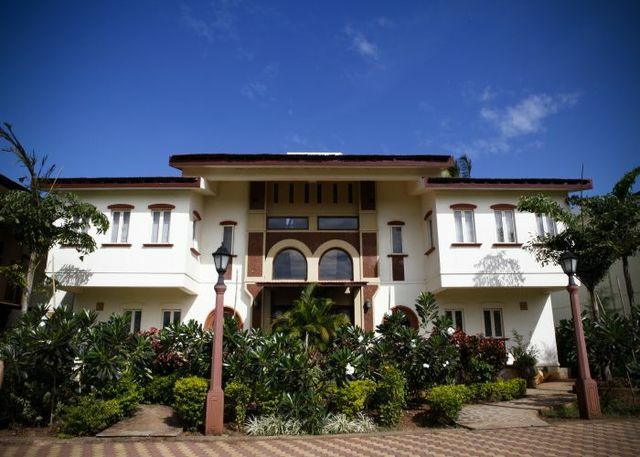 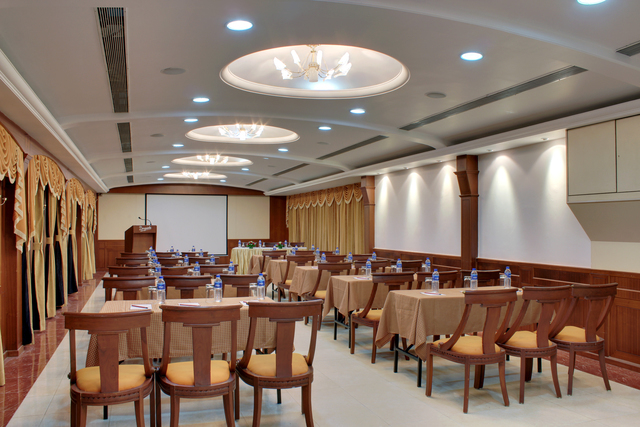 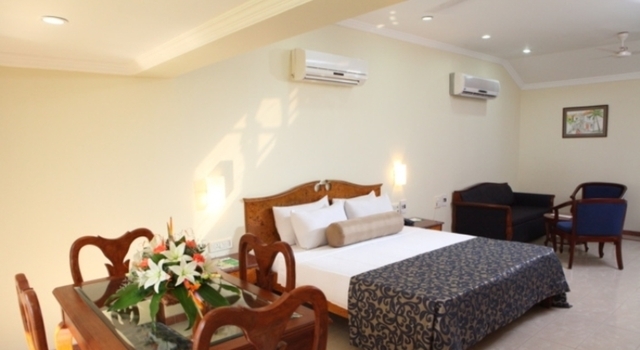 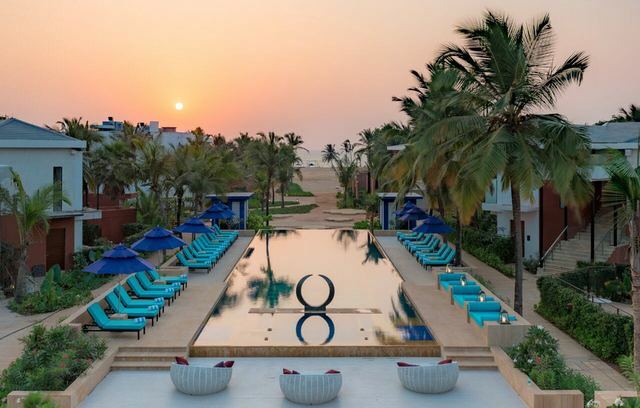 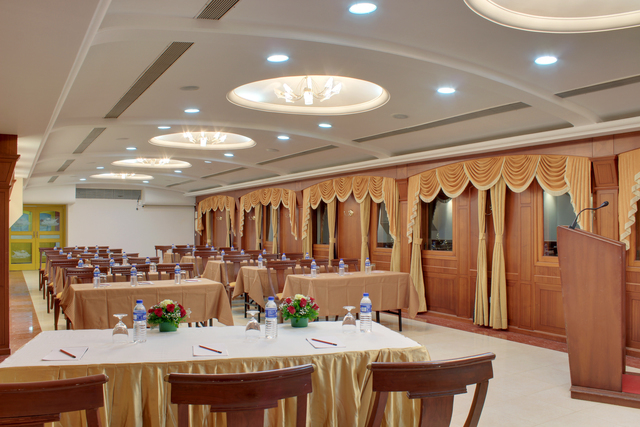 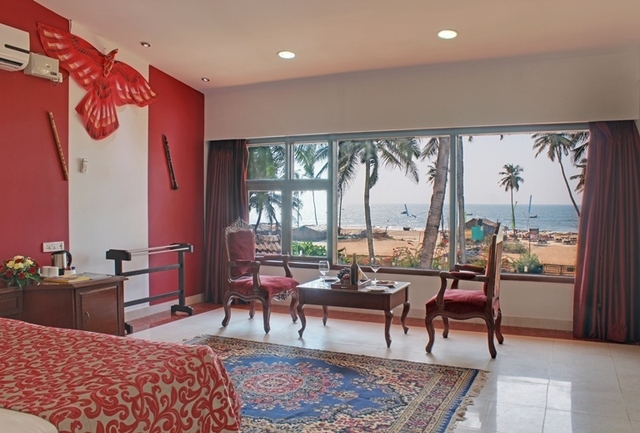 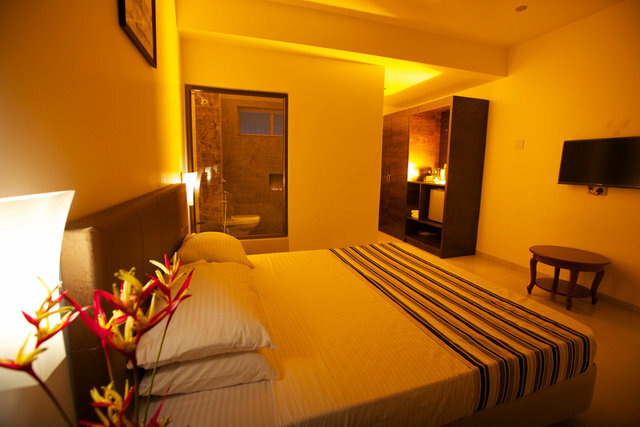 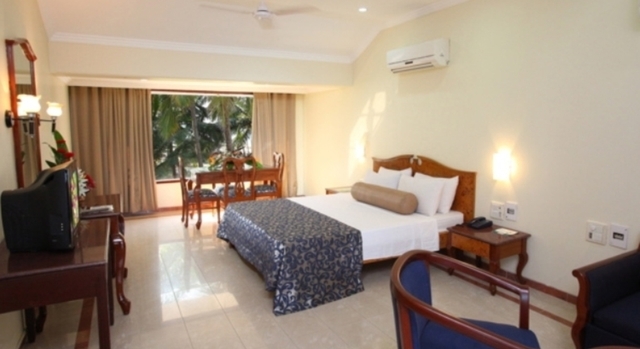 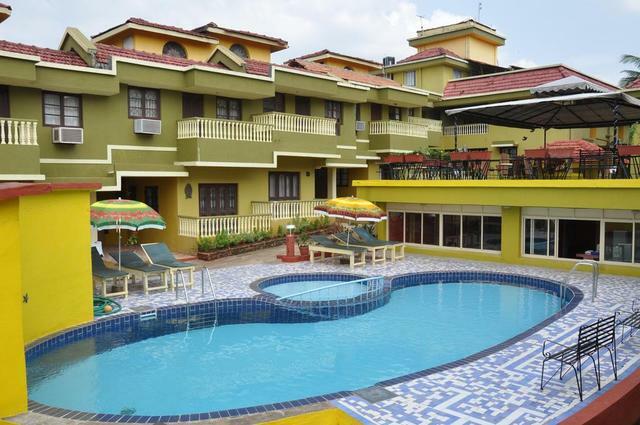 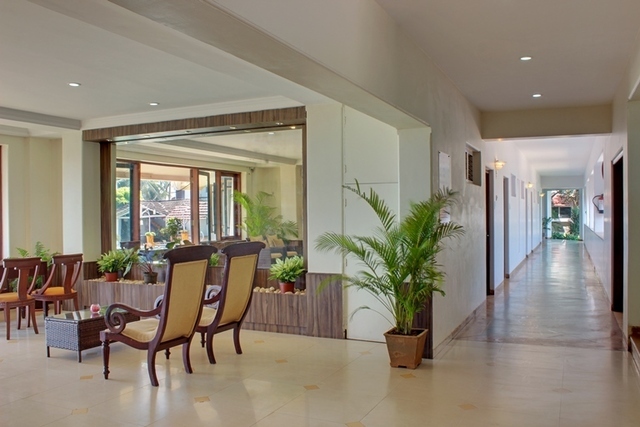 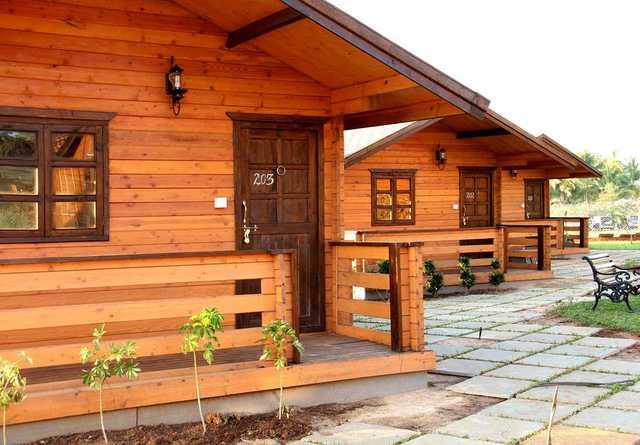 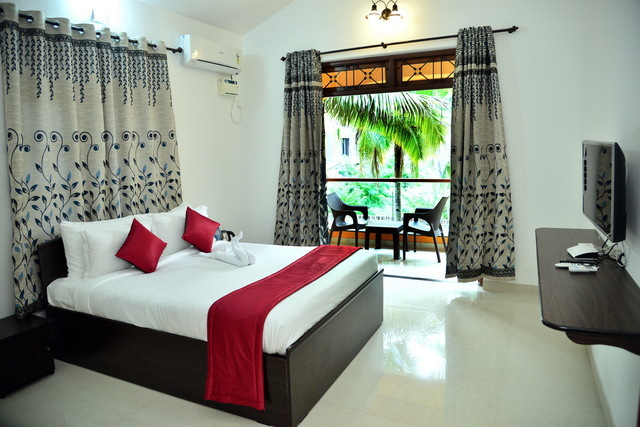 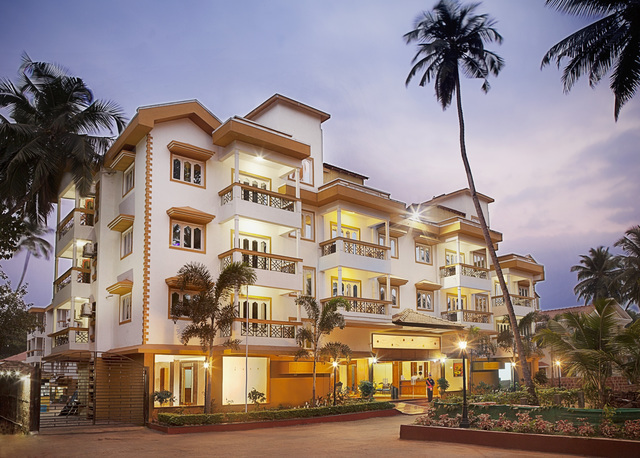 Nestled amidst the lush green area of Colva Beach, Longuinhos Beach Resort is a 3-star luxury resort in Goa. 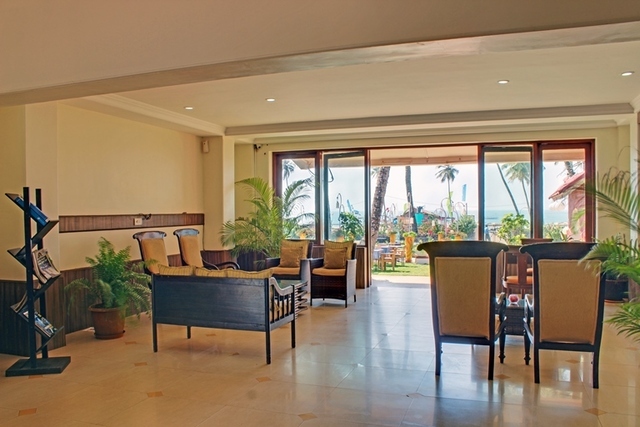 The beach is within walking distance of the property. 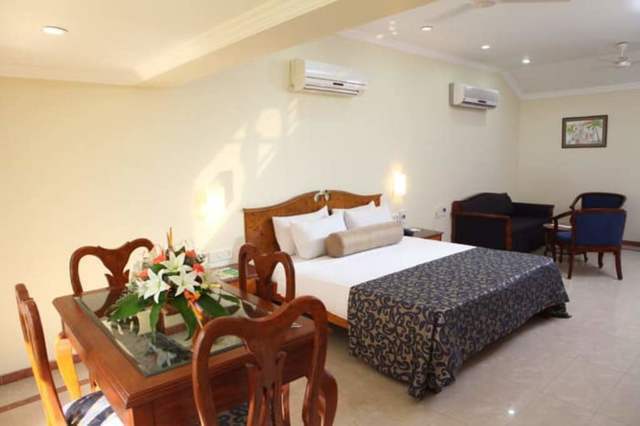 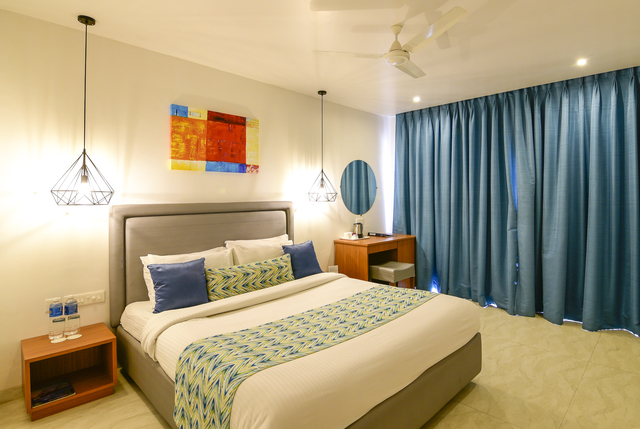 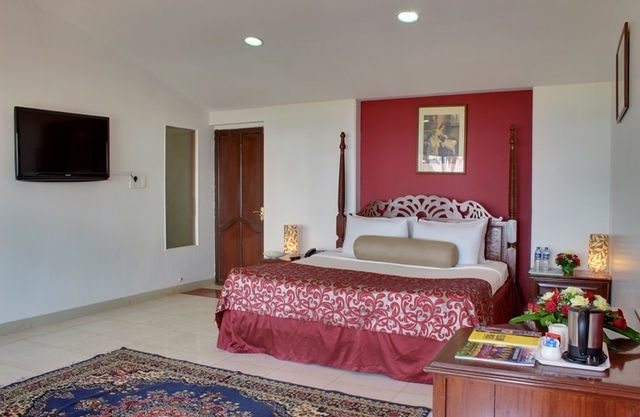 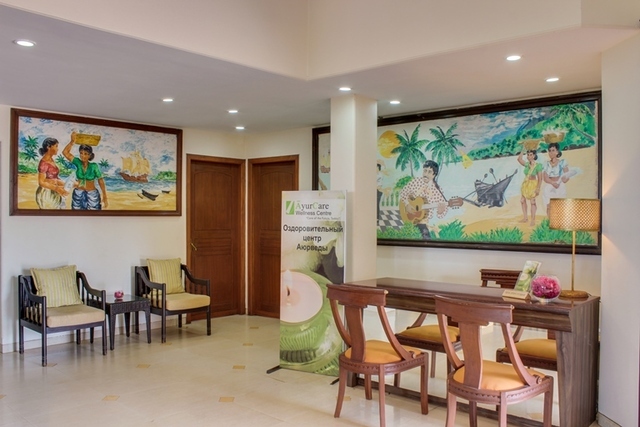 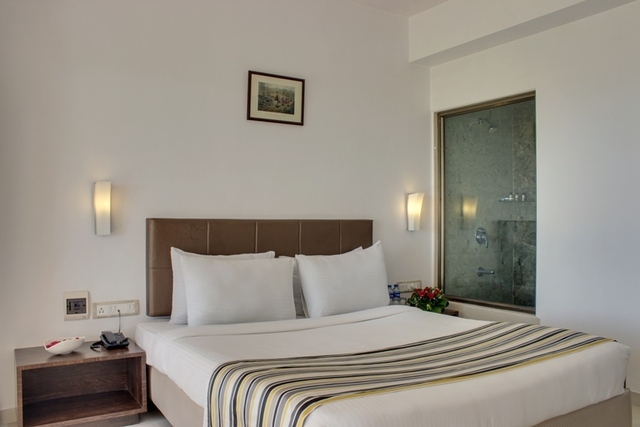 The property boasts of 53 guestrooms, a restaurant, dance floor, conference room, swimming pool, private lawns, gazebo, and a fully functional spa.The rooms are tastefully designed and categorised into Deluxe, Luxury and Family rooms. 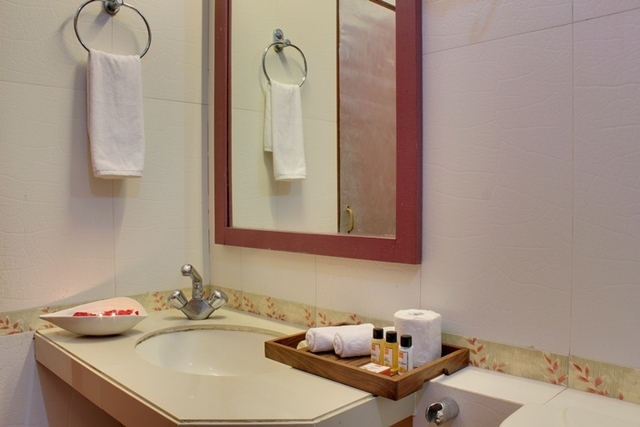 Each room is Wi-Fi enabled, has a modern bath area with complimentary toiletries, clean bedding, minibar, safe and a writing desk space. 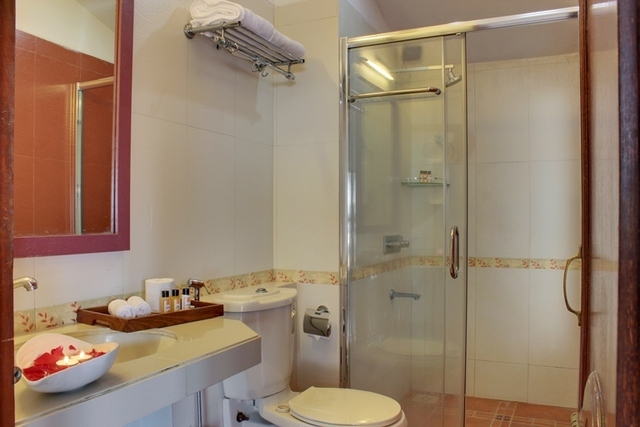 After you check in to one of the rooms, you will instantly be privy to all the upgraded services this resort has to offer. 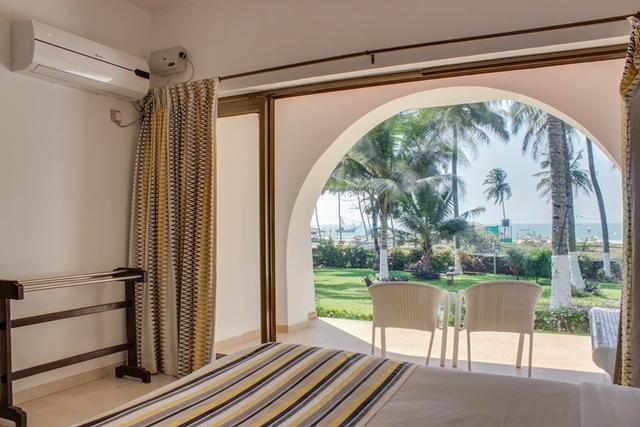 Wake up to a breathtaking view of the beach. 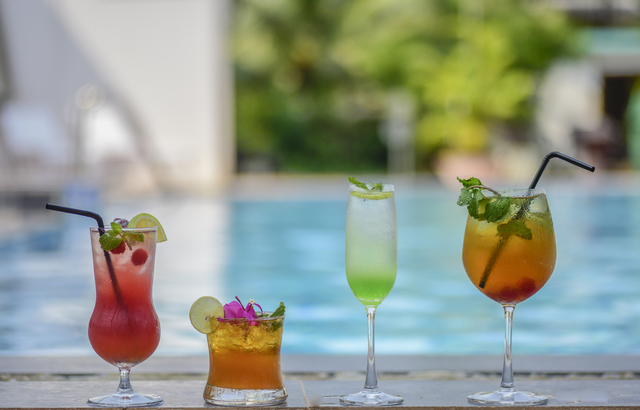 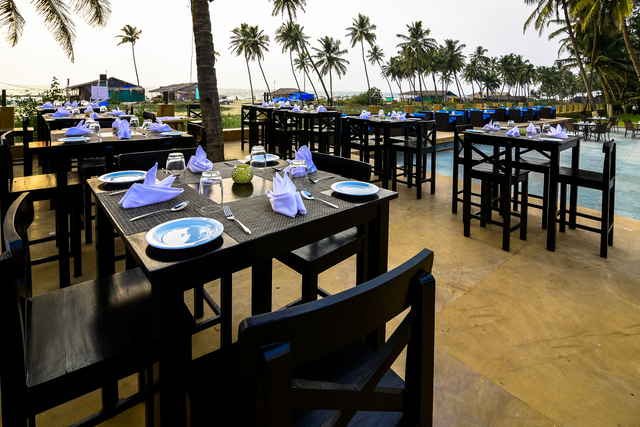 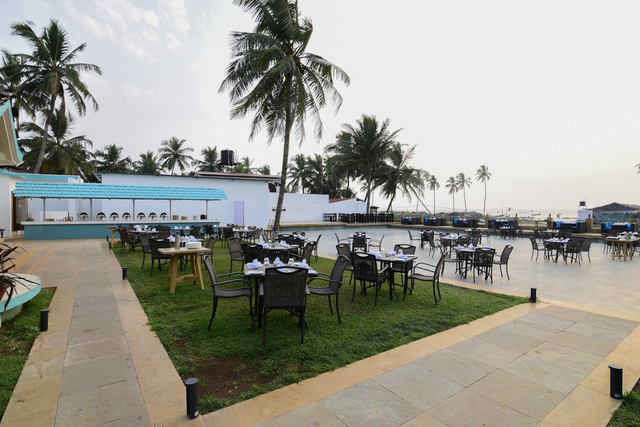 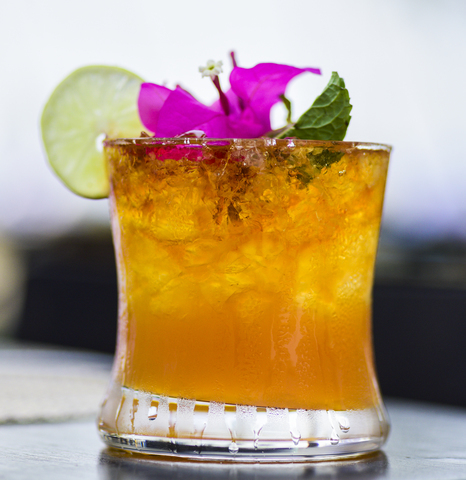 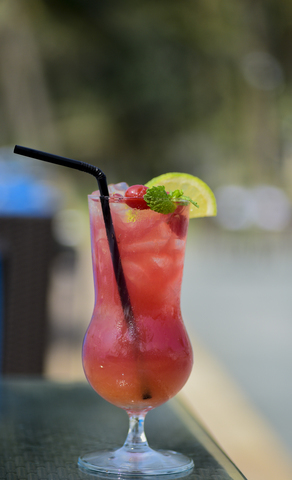 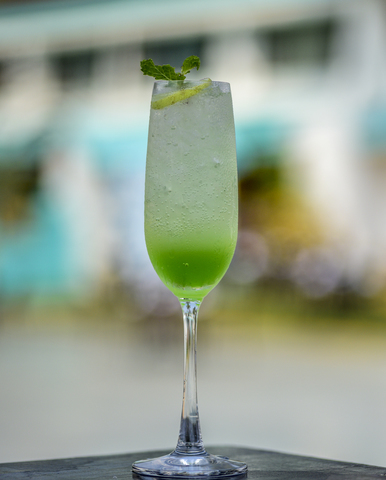 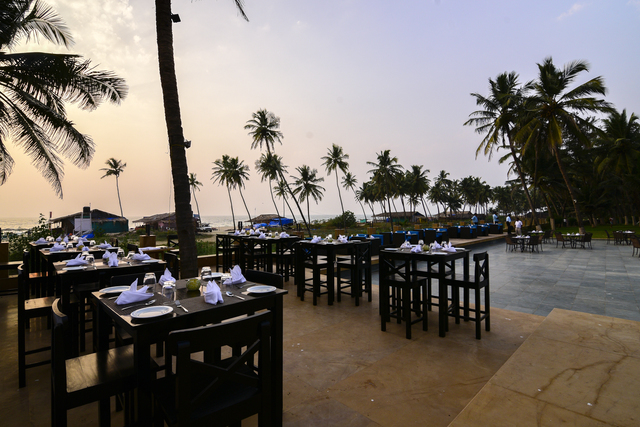 Quench your thirst with refreshing cocktails by the pool and ride up the tropical journey with all the local Goan dishes served at the multi-cuisine restaurant LOCA Beach Bar & Restaurant. 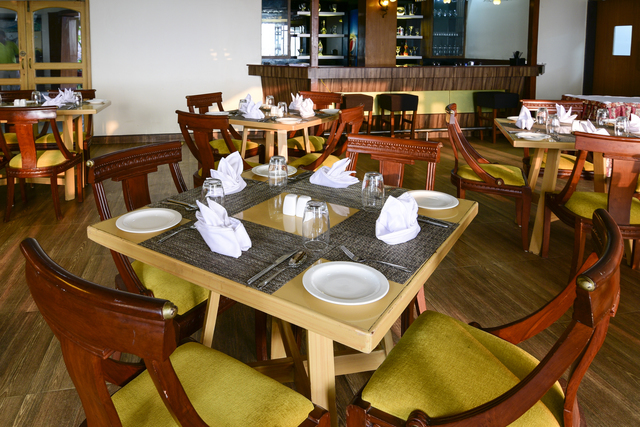 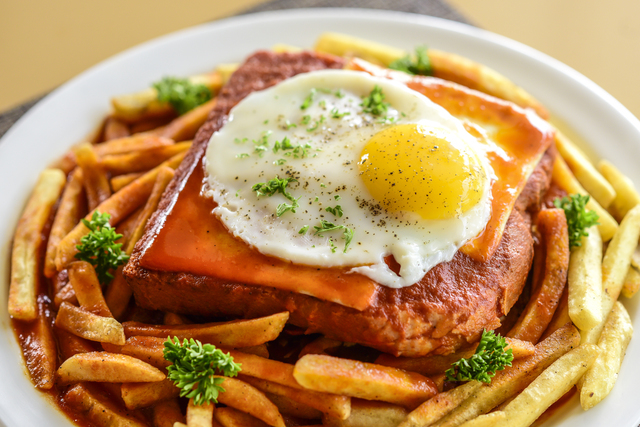 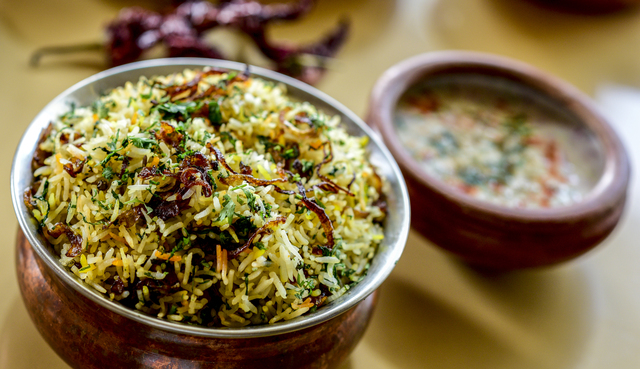 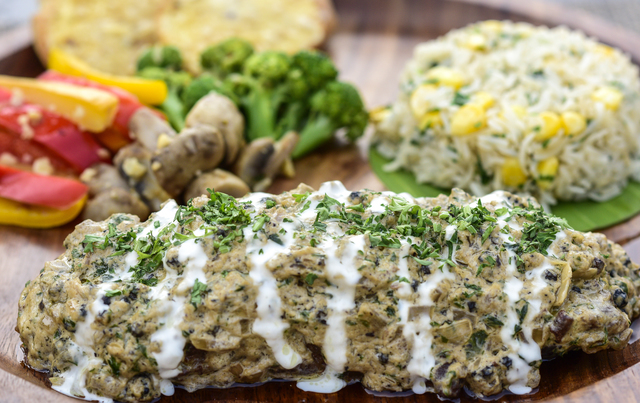 This restaurant is a treat for veg as well as non-veg lovers as the a-la-carte menu is full of Indian, Goan, Tandoor, Oriental & Continental spreads. 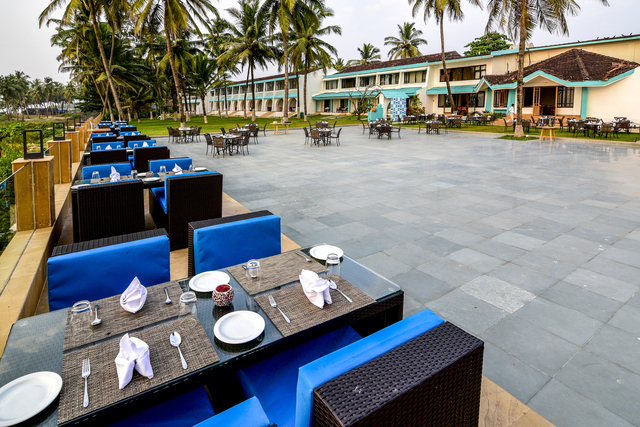 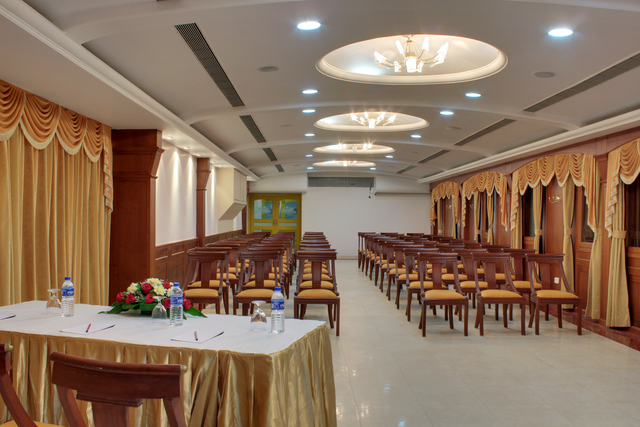 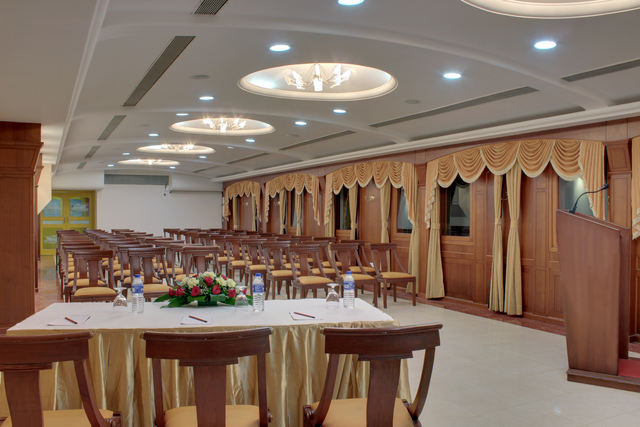 The resort also offers a great venue to host weddings, private parties, and social functions. 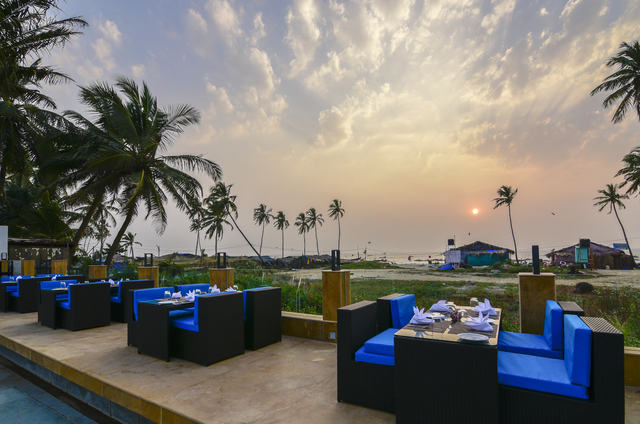 Laze on the beach and soak in the sun or give the popular water sports in Goa a good try. 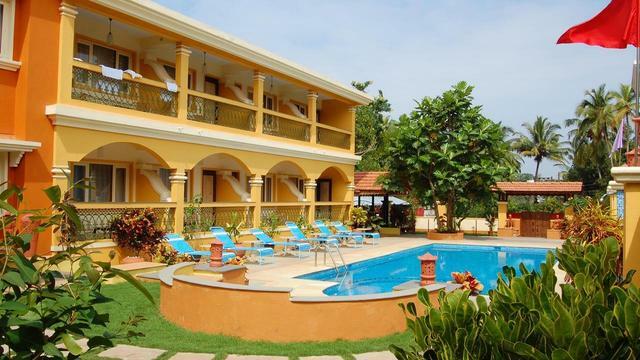 These are so many interesting things to do in Goa. 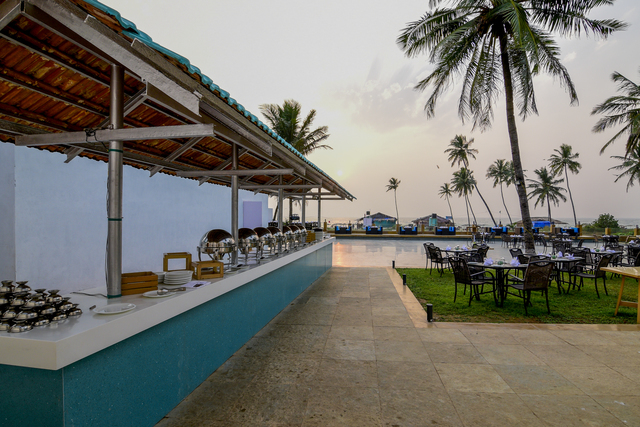 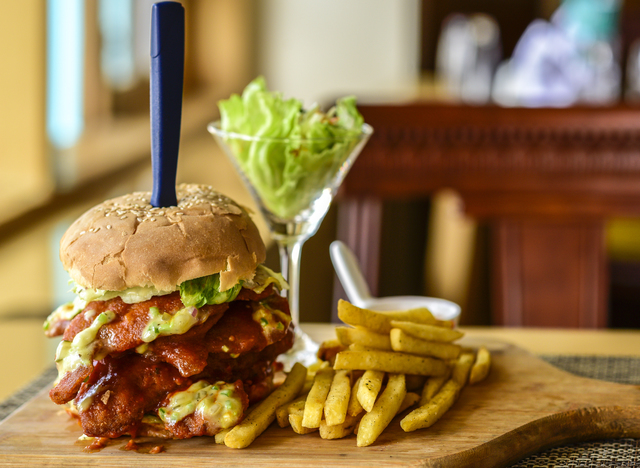 If you wish to let your hair down, head out to Club Cabana, LPK and Capetown which are the famous party places in Goa. 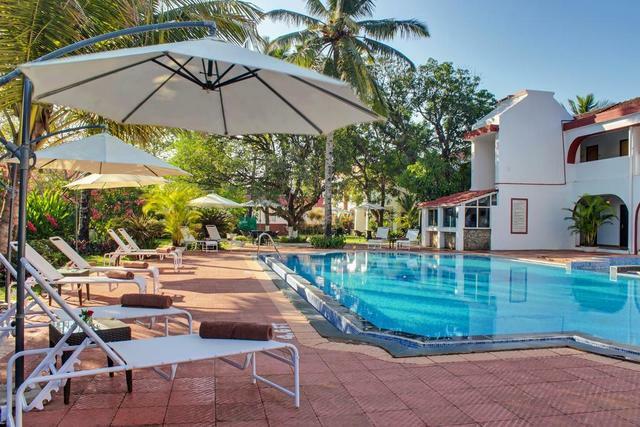 Do not miss shopping in Goa as it is inexpensive and you will find a lot of variety in clothes, bags, jewellery, and beachwear right from boutiques to street-side vendors.